Around the world, LGBT issues have been at the forefront of a lot of conversations. One of the purposes of this organization was to bring issues of LGBT aid workers to light. Devex has been one of the starters of this conversation. If you haven’t yet, check out their article. It’s fantastic. The article can be found here on Devex. 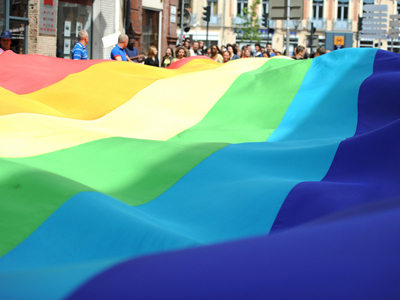 ← Welcome to LGBT Aid and Development Workers!